An annual pre-holiday sale of art items prices no more than $150. 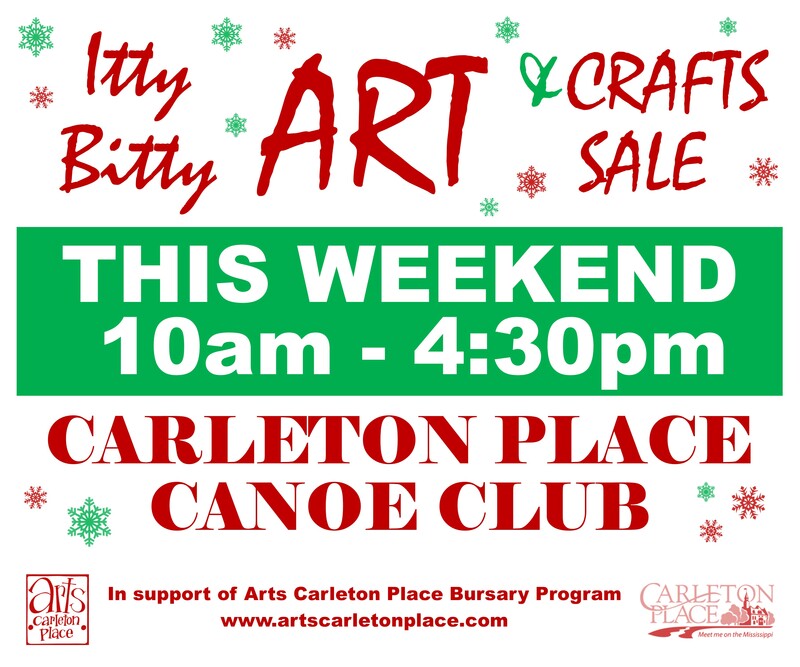 Held the first Saturday and Sunday in November at the Carleton Place Canoe Club, 179 John Street. 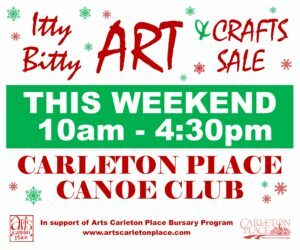 Hours are 10am – 4:30pm.